The derelict Jerma Hotel site should be bought back by the government and turned into a public open space, according to Alternattiva Demokratika council candidate Daniel Desira. Reacting to the latest proposal for the construction of a 15-storey residential and hotel complex on the abandoned site, Desira said the project would contribute to over-development of the area. He added that the proposed development would continue to obstruct and envelope St Thomas Tower, which is being converted into a museum of piracy. “The sale of the land around the tower was a mistake which should now be rectified… The best and most realistic solution is that the Jerma site be taken back by the government and turned into an open space to be enjoyed by residents, tourists and visitors,” he said. 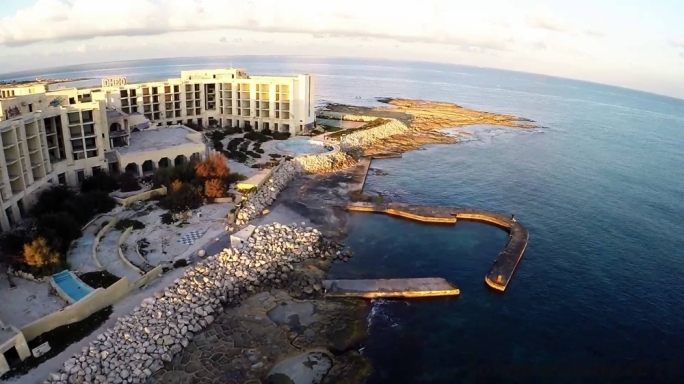 Desira said economic development in Marsaskala was important but it had to be sustainable. 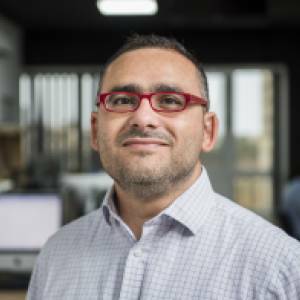 “Sustainable economic development means economic benefits while protecting the cultural and environmental characteristics of Marsaskala,” he said.